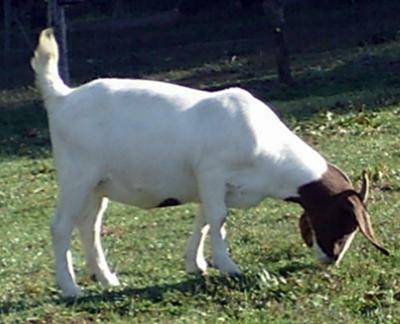 This is a directory of virginia-boer-goat and if you wish to add your details or change details then please use the Directory Form. If you wish to exchange links then also advise me, it helps both our sites in the search engines. Hudson Heritage Farms, LLC, is a small family owned and operated farm located on the southside of Virginia. The farm produces pasture raised meat products. The farms products are available at the Halifax Farmers Market on Saturdays or direct from the farm. 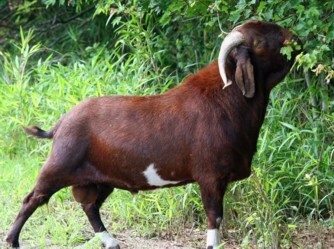 Packaged USDA inspected goat meat is available as well as whole goats by request. Hudson Heritage Farms also has breeding stock available. Check us out on Facebook or Google for additional information and updates on the farm and its products. 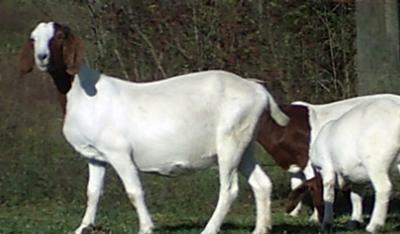 Mountain Boer Goat Farm - Port Republic, VA. Rockingham - We raise registered and non-registered Boer goats. Located in the Blue Ridge Mountains we pride ourselves on quality animals. 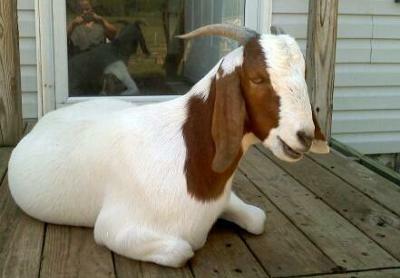 check us out at www.mountainboergoatfarm.com and have a look around. 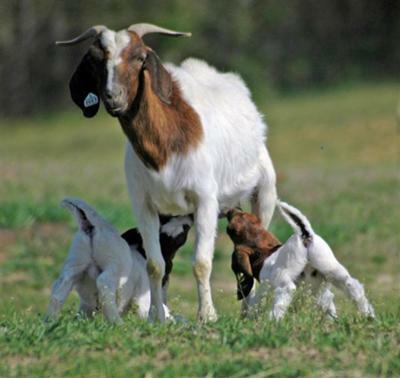 Kennysville Boers - Galax,VA,- We raise full and percentage boers goats in the beautiful Blue Ridge Mountains; located just outside the City of Galax, Virginia. Visit our webpage www.kennysvilleboers/freewebs.com or drop us an E-mail kennysvilleboers@live.com. May God bless you and keep you safe always. Misty Mountain Ridge Boer Goats - We are a Boer Goat farm in South Central Virginia. We have both registered and non-registered stock. Our goats are friendly, halthy and happy. We enjoy introducing others to Boer goats. Cathy O'Callaghan. Altavista, VA, 24517.